Blueprint announces launch of new Gastown nightlife venue: M.I.A. After almost a year of careful planning and design, Blueprint is pleased to announce the launch of its newest nightlife project, M.I.A., located at 350 Water Street. Opening its doors on March 18, M.I.A. will introduce a renewed spirit and concept in Vancouver nightlife. Energized by the importance of taking time to ‘live in that moment,’ M.I.A. invites guests to revel in the music, sights and sounds and to become captivated in being present and engaged with one another. To set the vision in motion, Blueprint is politely inviting guests to join them in refraining from taking photos and posting on social media while inside the venue. For Blueprint, this unconventional concept will anchor the space and the company’s investment within the close-knit Gastown neighbourhood, while paying homage to the area’s nostalgic elements. Located at the gateway to Gastown, this legendary space has served as an icon in the city’s nightlife scene for more than twenty years, and as M.I.A., Blueprint intends to continue to illuminate the celebrated space beyond expectations fueling this tradition forward. The club gained its symbolic status under a number of identities, most notably over the past fourteen years as Shine Nightclub, renowned for its focus on providing the best in underground musical entertainment in Vancouver. With Blueprint’s home headquarters and early-roots based in Gastown, the company’s close connection to this neighbourhood and commitment to the area for the long haul is highlighted within the creation of M.I.A. Undergoing a complete emancipation from its past, as M.I.A. the space will offer an unrecognizable structural layout and experience from its former identity, including the closure to the entrance at 364 Water Street. Guests will now tunnel into the space from 350 Water Street, to be greeted by a luxurious room boasting a mix of modern yet timeworn details that will leave guests feeling fully immersed in the moment. Investing six months of heart, soul and thoughtful conceptualization into the process, the attention to detail in every aspect of design of M.I.A. will allow the space to speak for itself as a truly distinctive venue. Underground yet warm and lush, M.I.A. will see guests immerse their senses in rich tones of purple and red and notes of dark, ‘shou sugi ban’ flamed wood – a traditional Japanese method of wood treatment. The space will further seduce patrons with abstract L.E.D. installations, creating pulse-like light patterns connecting all corners of the room. Committing to keeping the best clarity and quality in music and sound, Blueprint has again engaged Funktion One as its preferred sound system for the club. Four plush lounge-areas will envelope the dance floor, with a massive open-concept bar located on the north side of the room, and a juice and sake bar stocked with the finest brands, tucked in the south end. To learn more about M.I.A. 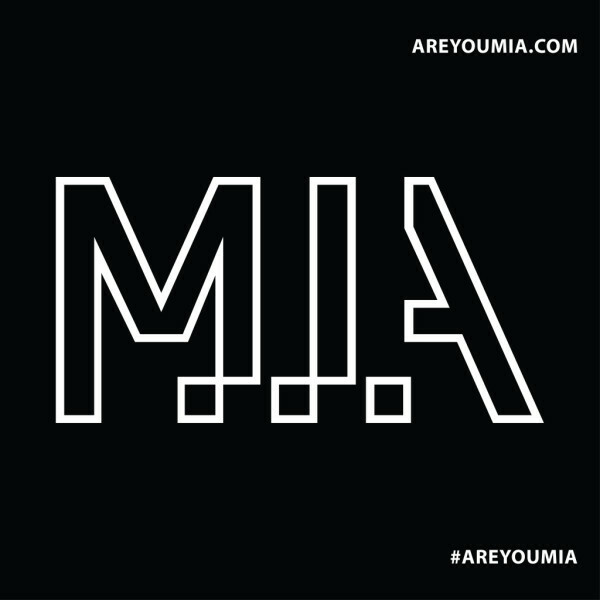 and the nightclub’s exciting launch, follow the hashtag #areyoumia and visit www.areyoumia.com. Advertorial. If you are interested in sponsored content, please contact us.